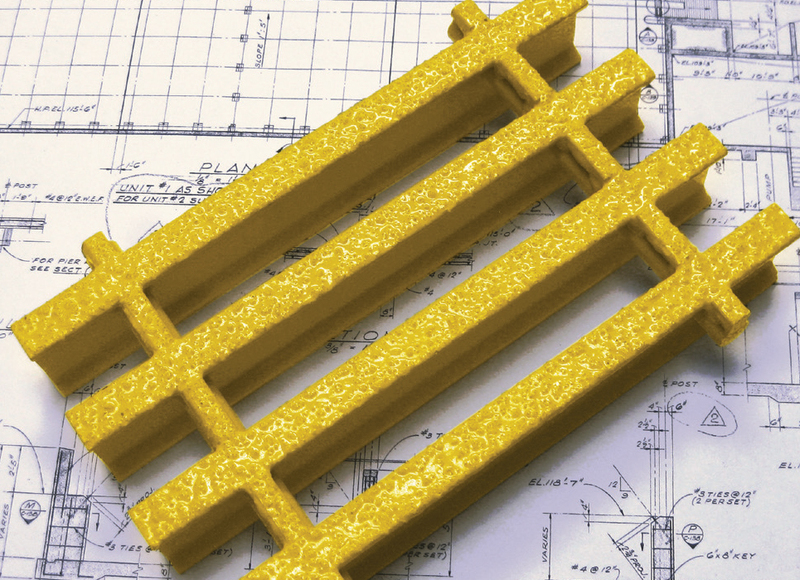 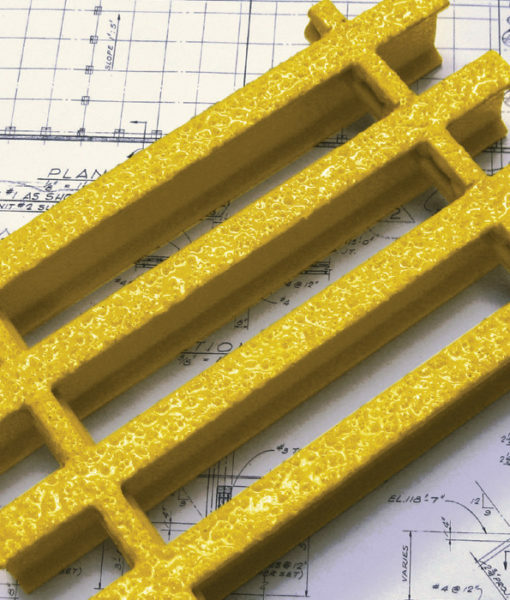 PROGrate® pultruded grating offers the strength of steel at a fraction of the weight, plus it won’t corrode. 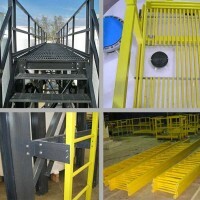 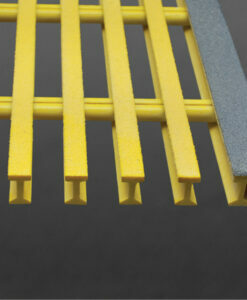 Grating panels are easy to transport and can be fabricated using standard hand tools. 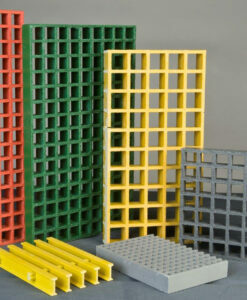 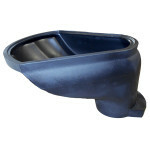 IFR: A premium-grade isophthalic polyester resin system that provides excellent corrosion protection.